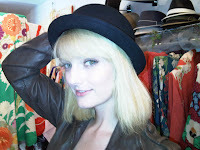 If you are looking for one of the best hat shops in New York City, be sure to stop in The Hat House in SoHo. 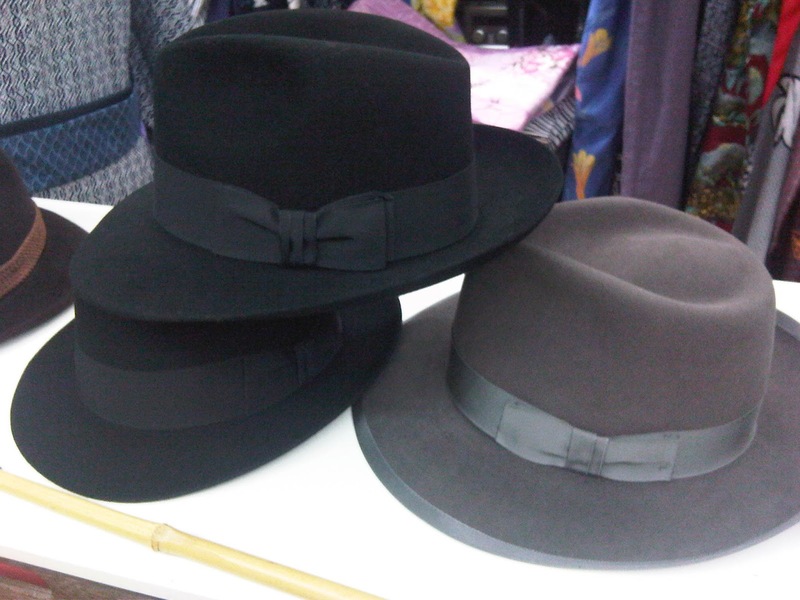 Our selection of hats is tailored to the discriminating buyer that wants high quality, good looks and value. 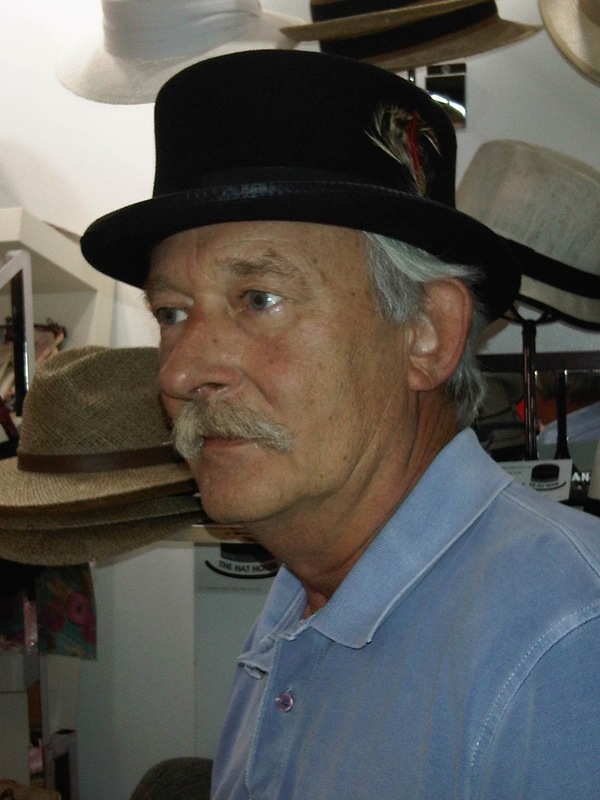 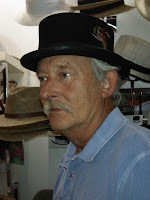 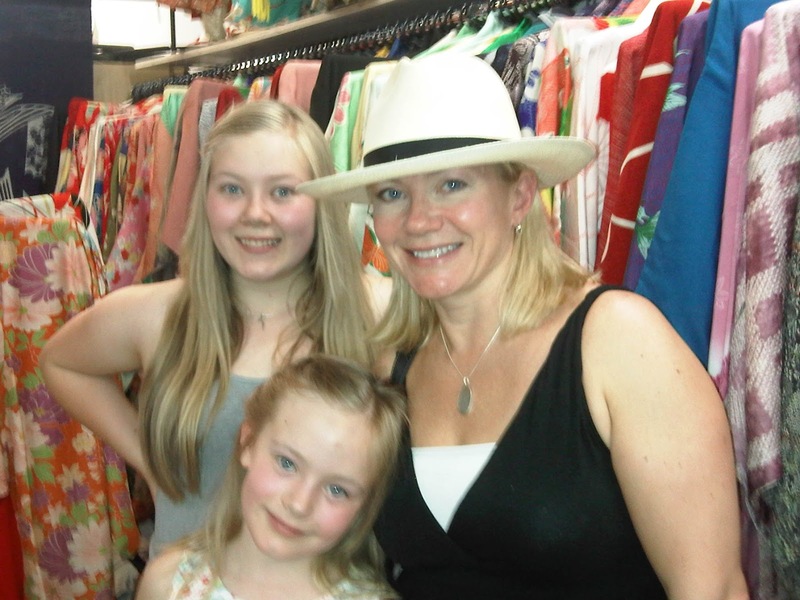 Customer service includes expert selection, hat fitting and styling of your new hat. 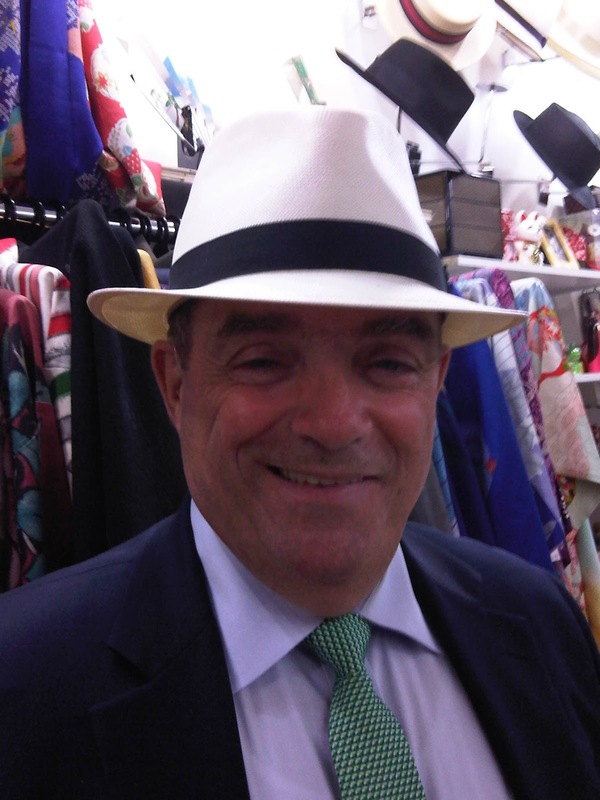 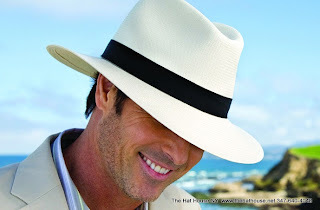 Our Panama Hats are stocked in all sizes and in beautiful shapes that are both practical and distinctive. 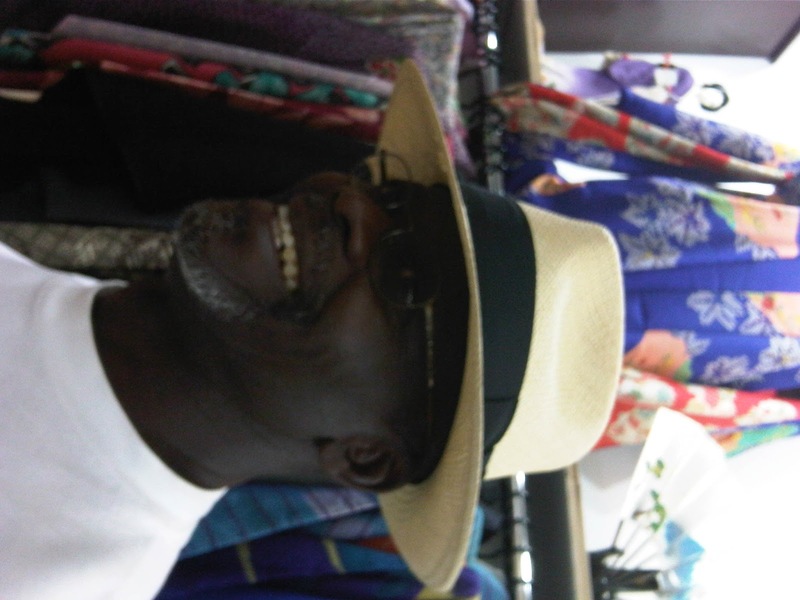 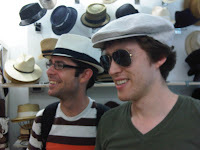 We can help you find the perfect hat that will be a pleasure to wear and will give you years of enjoyment. 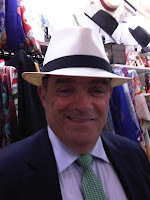 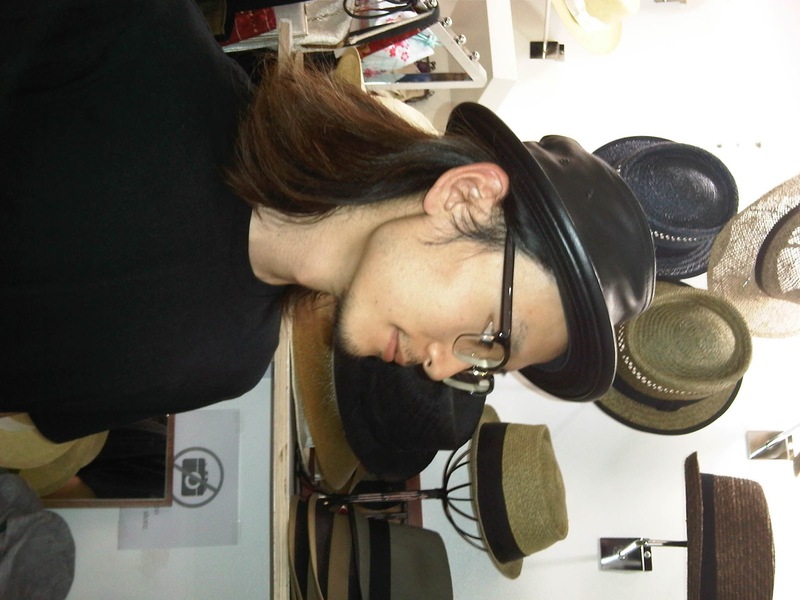 Please feel free to call us at 347-640-4048 or just stop into our hat shop in SoHo.